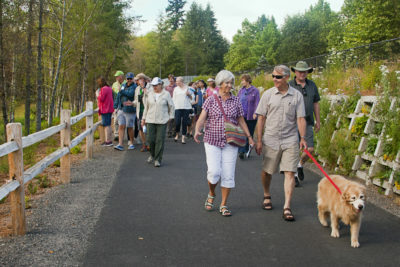 Each year GPC organizes walks & talks to encourage members of our community to explore the special places that make the Great Peninsula great! 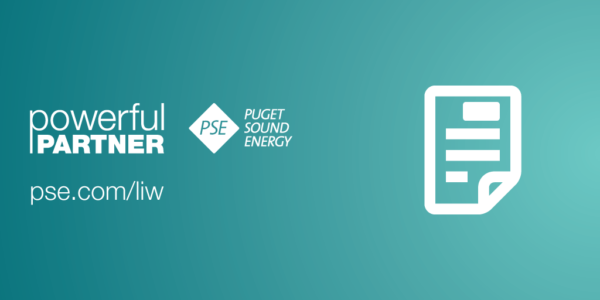 Find out more about how your business or organization can get involved by contacting us today! 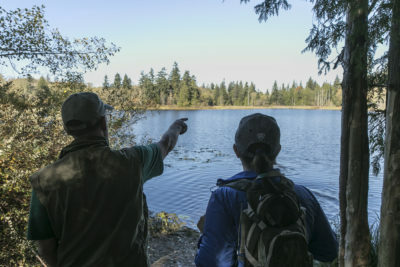 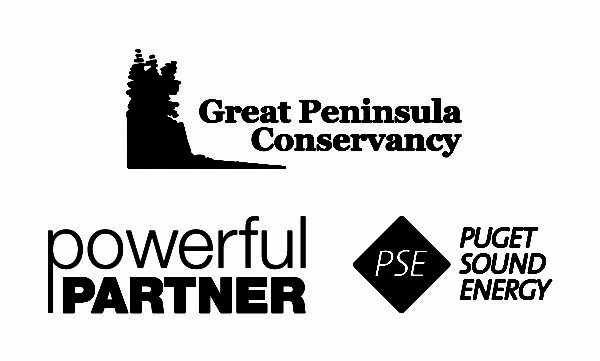 Thank you to Puget Sound Energy for sponsoring Great Peninsula Conservancy’s 2018 Walks & Talks series and naming GPC a 2018 Puget Sound Energy Powerful Partner.